IT Network Solutions » Why Choose IT Network Solutions? Why Choose IT Network Solutions? Let IT Network Solutions Manage Your IT, So You Can Manage Your Business. Because time lost to technology issues is a missed opportunity to move your business forward. Why take a chance when you can leave your IT to the professionals at IT Network Solutions? Outsourcing your IT department to the experts at IT Network Solutions protects you from unexpected troubles and down systems. We proactively monitor and manage your IT systems to help your business run smoothly with or without your internal IT staff. We offer services to support and maintain your systems 24×7. Our Mission: To deliver a highly cost-effective IT support in technology consulting, services, maintenance and administration in order to maximize our clients’ productivity and profitability. Never go without IT support again – We are here for you 24×7. Reduced IT costs – Flat-rate monthly plans, an average savings of 30-50%. Efficiency on the road – We offer unlimited both onsite and remote support. IT Network Solutions partners with your company to help you reach your computer networking goals. We value long-term relationships with our clients and will work closely with your management to ensure that you have all the latest in technology resources for software and hardware to be successful. 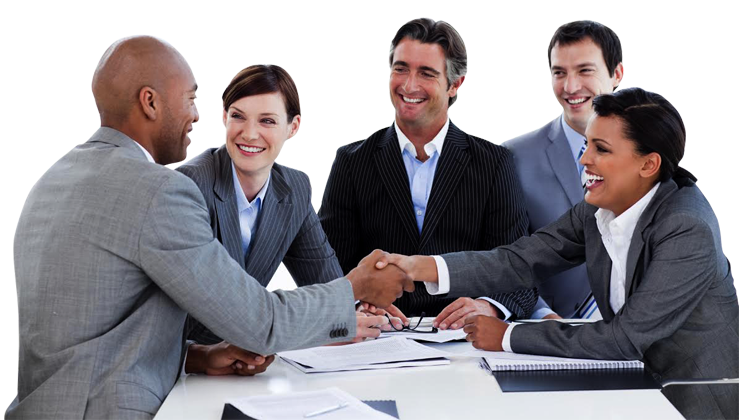 We research to understand your business to bring the best IT solutions for your business. Choose from a variety of managed IT service options to best suit your needs. Our experts constantly trained on new technologies to provide the support you need to keep your IT up and running. Find out how our managed network service plans can help you!